discover the amazing natural nails you didn’t know you had! 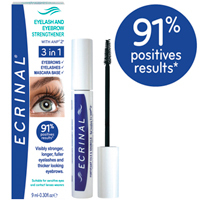 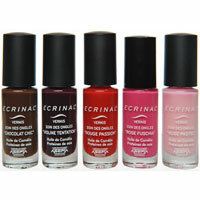 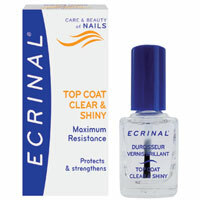 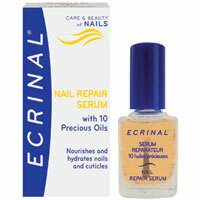 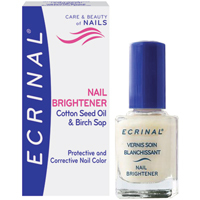 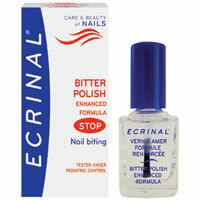 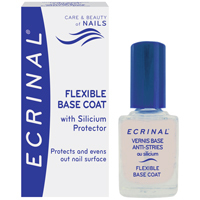 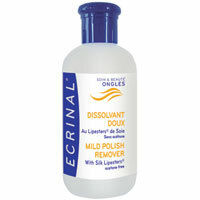 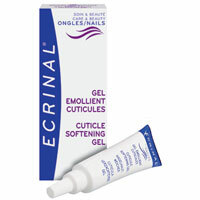 The ECRINAL range of products is specially designed to meet the needs of your nails, eyelashes and eyebrows… naturally. 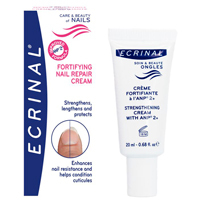 To normalize and maintain their vital well being, ECRINAL offers a number of solutions specifically designed for each concern.